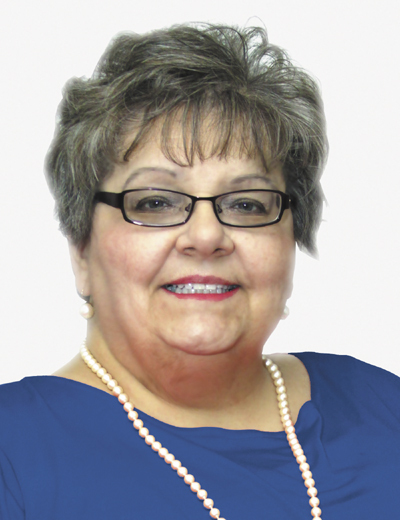 AUGUSTA — A first-time political candidate who’s critical of state spending cuts hopes to unseat Sen. Roger Katz in the race for Senate District 24. Democrat Penny Plourde of Vassalboro is challenging Katz, a Republican, in a central Maine match-up. Plourde, 58, is a retired state worker who spent 25 years at the Department of Transportation before moving over to the Department of Labor, where she was the division director of the vocational rehabilitation program. After retirement, she decided to make a bid for politics after seeing the cuts to social services that were part of the state budget. “People outside the corridor of the State House are generally dismayed by, not just the cuts, but the effect of the cuts that took place,” she said. In particular, she said reductions in state funding for Head Start and cuts to a program that helps the elderly pay for their prescription drugs hurt the people who most need a state safety net. “I am not opposed to looking at a very small sales tax increase (if programs need more funding),” she said. Her opponent, Katz, was one of the Republican members of the Appropriations Committee who negotiated several state budgets over the last two years. He said cuts to welfare spending were necessary because those expenses were beginning to “crowd out” money needed for local schools, higher education and roads and bridges. 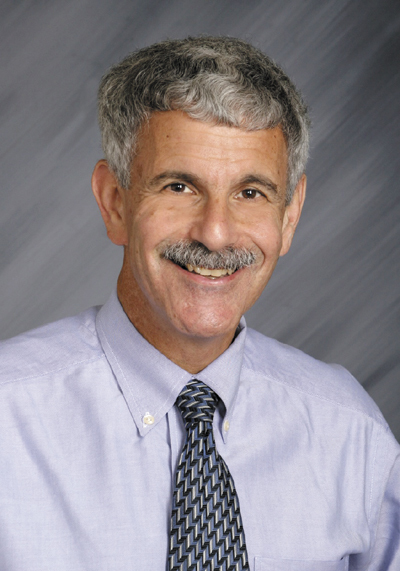 Katz, 63, is a 1967 graduate of Cony High School, and a Havard graduate who got his law degree from Boston University. He’s been practicing law in Augusta since 1977 and served as city mayor from 2006 to 2010. The Senate District 24 race is one of 35 state Senate contests statewide. All seats are up for grabs this year, and Republicans are hoping to maintain control of the House and Senate after taking over two years ago. Katz is considered a top prospect to serve as Senate president if Republicans maintain control. Katz said Republicans put in place lower income tax rates, and worked to reduce regulations on businesses. He also served as chairman of the Government Oversight Committee, which played a key role in rooting out questionable spending practices by former Maine Turnpike Authority Executive Director Paul Violette. Violette pleaded guilty earlier this year to stealing between $150,000 and $230,000 in credit card purchases and gift cards, and was sentenced to serve 3 1/2 years in prison. As a state senator, Katz said he made decisions on legislation based on whether he thought it would improve the jobs climate in the state. “I think we are doing some good work in right-sizing government and trying to make Maine a more job-friendly place,” he said. Plourde said her efforts to campaign were hampered in July following a car accident in which she broke her shoulder. Instead of going door to door, she’s relying more on letters, phone calls, mailers, her website and volunteers to spread the word about her campaign. She said she’ll be healed by November, which will give her time to get geared up for the new legislative session that will begin in December. Plourde is a 1972 graduate of Fort Kent High School who has lived in central Maine for more than 30 years. Now a Vassalboro resident, she lived in Augusta for 28 years. As a member of the Appropriations Committee, Katz helped to craft reforms to the state pension system that froze cost of living increases, capped the amount of future increases and limited the amount of income that can be considered when awarding pension benefits. With thousands of state workers living in his district, Katz said he tried to offer moderate solutions to the problem of pension debt. The changes adopted by the Legislature cut $1.7 billion from the state’s pension liability. Looking forward, Katz said he will be keeping a close eye on proposals to bring natural gas to central Maine. “The single biggest impact we can have on the central Maine economy is to make sure we get that natural gas pipeline built in Augusta and up to Madison,” he said.